Going BIG Turbo...? 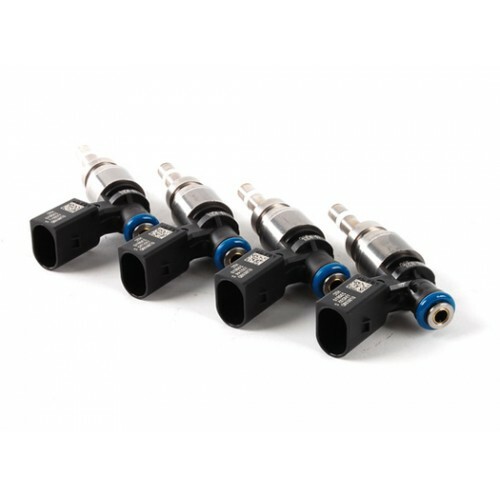 Then get the fueling you need with this complete set of OEM Audi® RS4® / R8® fuel injectors. These injectors are compatible with the Borg Warner K04 turbo as well as the Garrett Series - GT28RS / GT2871R / GT3071R and the new stock location ATP Garrett Kits. An upgraded fuel pump is needed to run these injectors as well as upgraded ECU programming.